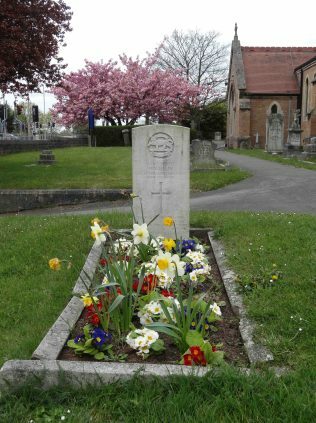 Two photographs taken of the War Grave of Pte Harry Wilson, aged 29 he was the son of Edward and Mary Wilson of 8 Third Avenue, Forest Town. 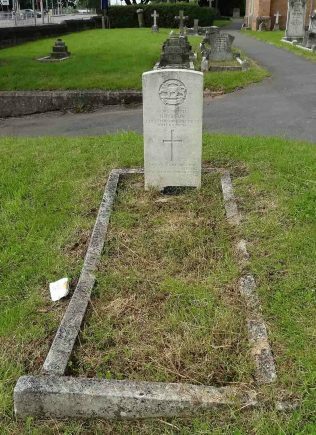 He died of pneumonia 10th July 1918, in the Red Cross Hospital, Louth, Lincolnshire, and was buried in St Alban’s Churchyard on the 15th July 1918. 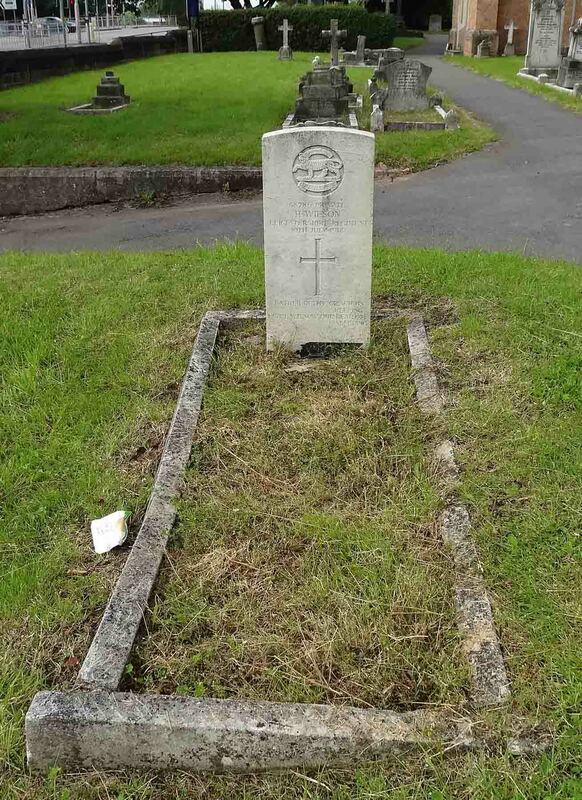 Although the headstone is a standard war grave one it also has kerb stones round which were presumably the choice of his family and as such is the families responsibility to care for the grave. It also stand separately from the 27 war graves of soldiers from Clipstone Camp which are cared for by the Commonwealth War Graves Commission. For a number of years Harry Wilsons grave has looked uncared for as shown in my photograph taken on 14th July 2012, but what a joy it was yesterday the 19th April 2014 to see the grave full of spring flowers. The mystery is, WHO HAS DONE THIS? Who ever it is YOU have done Harry Wilson and Forest Town proud.